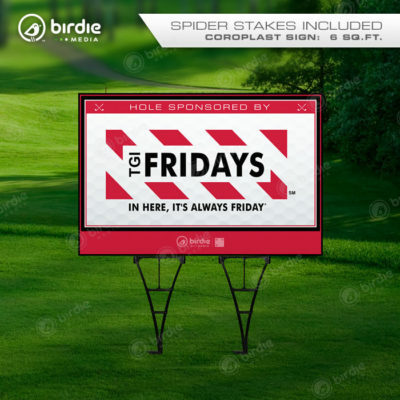 Often times, the golf event logo gets overlooked and tournament coordinators use graphics that are unappealing or unsuitable for print reproduction. 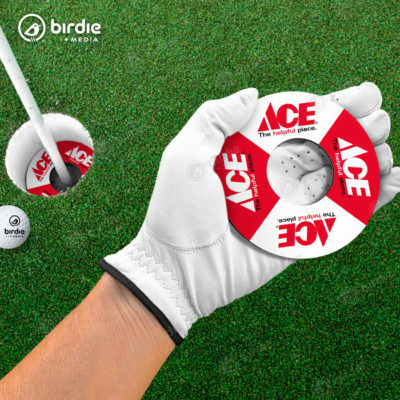 Let Birdie Media customize one of our 9 pre-designed golf event logos. Simply choose the design you prefer, supply the event title & date and we take care of the rest. The logo colors will be changed to match your charity/preference and we will provide both a vector (.eps) and raster (.png) logo that you may use for your website, flyers, signage and other marketing materials. 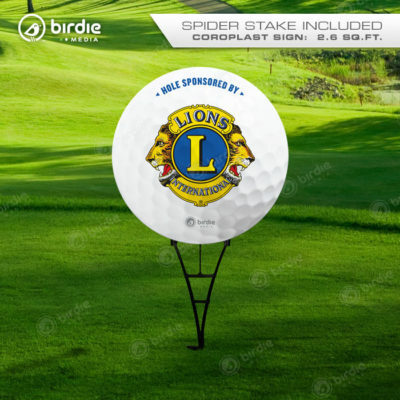 Update your golf event logo date or verbiage next year for only $25. 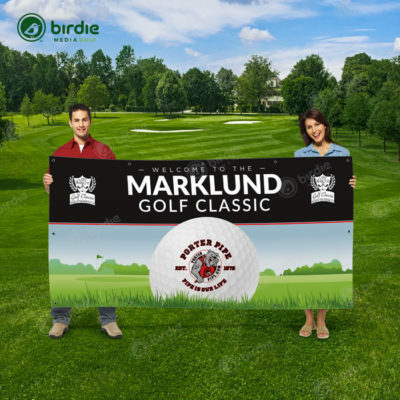 Logo may be used for to promote a specific golf tournament or charity event. 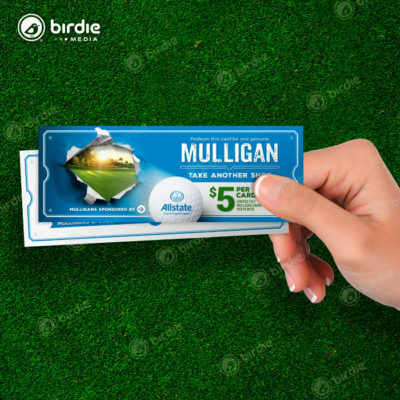 This golf event logo usage includes print reproduction for marketing materials, signage, apparel and promotional products and used online via website, email or social marketing. 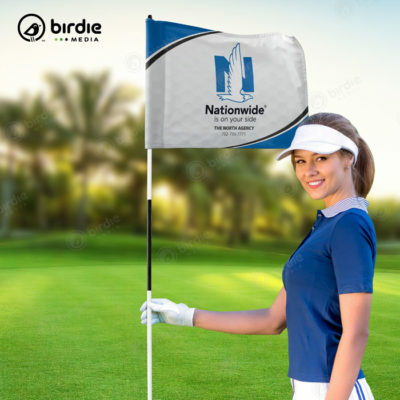 Birdie Media will provide completed logo only one time to event coordinator via email. He/she will be soley responsible for logo distribution to participating sponsors, affiliates and vendors. Fonts, graphics and layout cannot be altered or repositioned. Logo may not be altered or modified in any way for resale or redistribution. 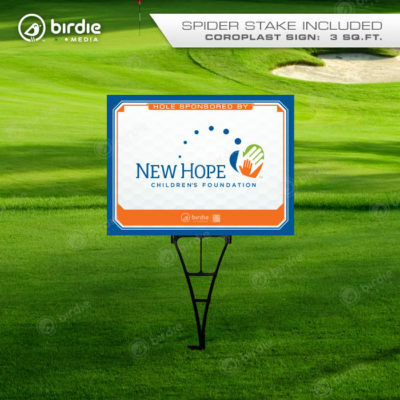 You may provide design direction to modify the colors, event title and date to be consistent in nature with your golf charity or existing brand.